The finalists of the statewide GOT MILK? 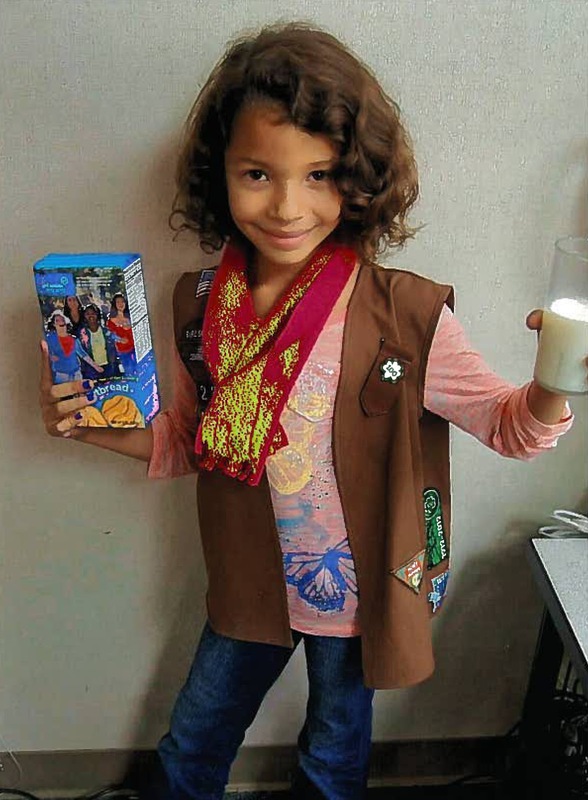 ®-Girl Scouts Photo Contest have been chosen! 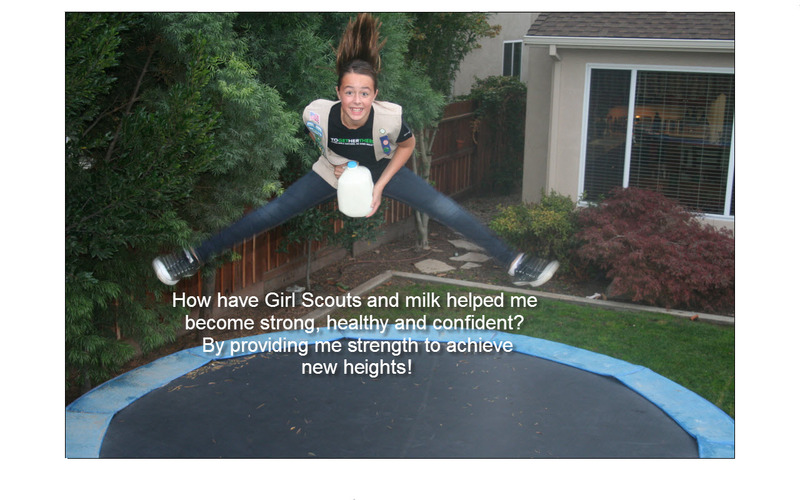 Girls from GSHCC submitted their photos with captions answering the prompt: How have Girl Scouts and milk helped me become strong, healthy and confident? Here are the three finalists from GSHCC. 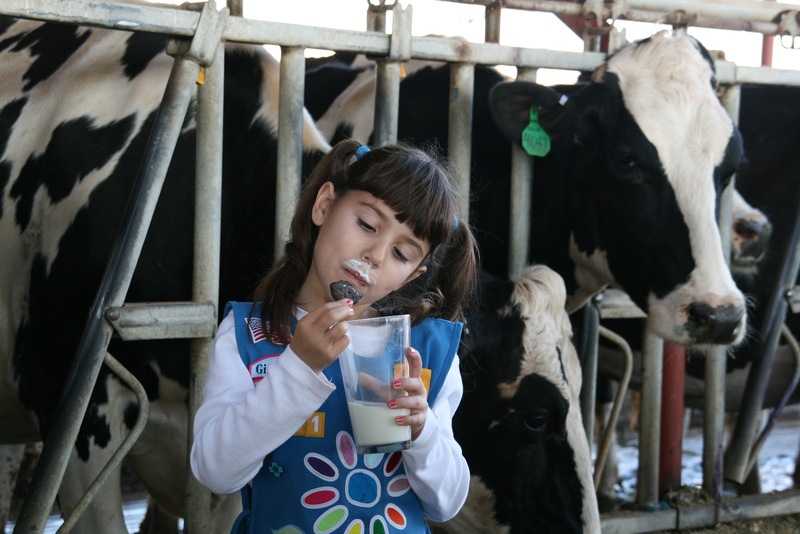 Each received a $350 camp scholarship, funded by the California Milk Processor Board.